I ended up with seven new products to try, and I seriously felt like a kid at a candy store. This has become one of my favourite products. I get pretty darn oily, especially in summer, and so I would often use products that stripped the oil from my skin. Yeah it turns out that stripping the oil is probably the worst thing you can do, as your skin works overtime to create normal oil. So I've started to use oils before bed, and so I've been using this one before my usual moisturiser and I have to say my skin has been totally loving it. This has a way nicer smell then regular rosehip oil too, and is nice and neutral. I'm incredibly picky with my hand creams, but this one was actually really lovely. Along with the oil leaf extract, it also contains shea butter which made it incredibly soft. 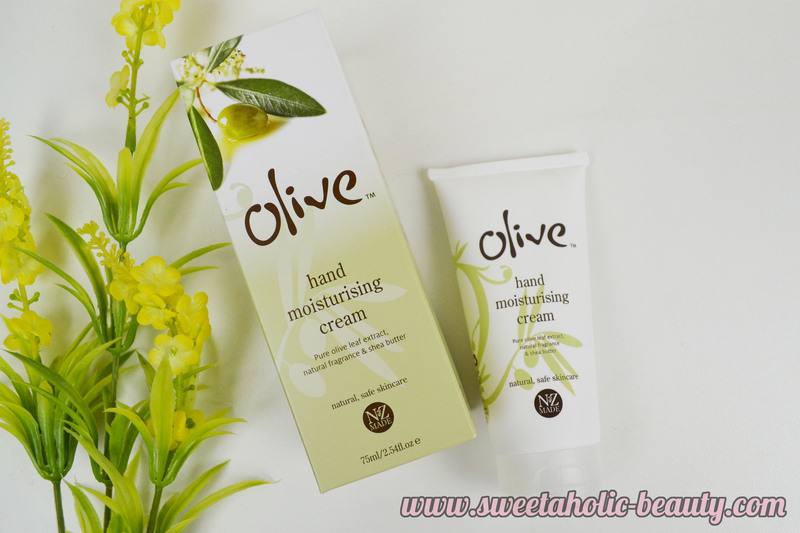 It also absorbs really quickly which is a must have for hand cream lovers. I've been loving this day cream. Usually whenever I start using a new day cream, my face always breaks out. No exceptions - except this time. My skin has been loving it (more than likely because I've combined this with other products from the same range) and it's gone such a refreshing scent. It's also very lightweight and absorbs very quickly. I haven't really had to use this too much, as it's mostly for skin issues. 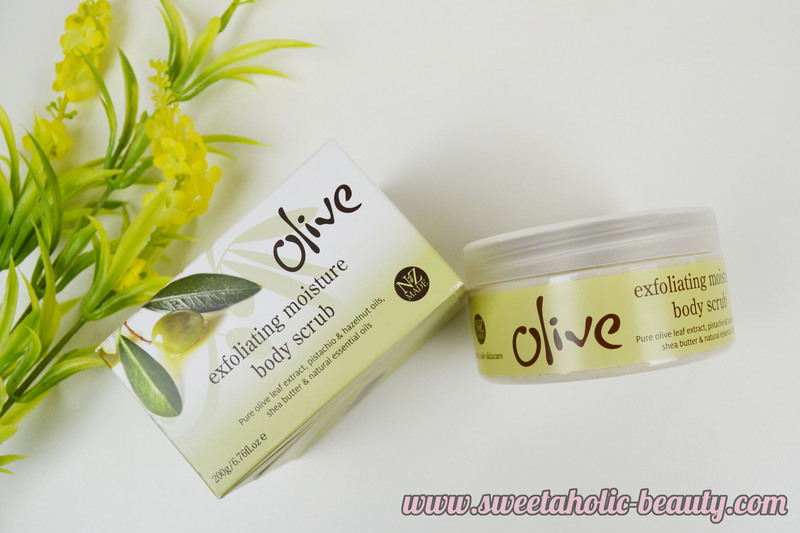 It contains sweet almond and avocado oil, beeswax, shea butter and jojoba esters. My partner has been using this on his eczema and it's really helping. I've used it a few times on super dry areas like my elbows and knees and it really helps moisturises. 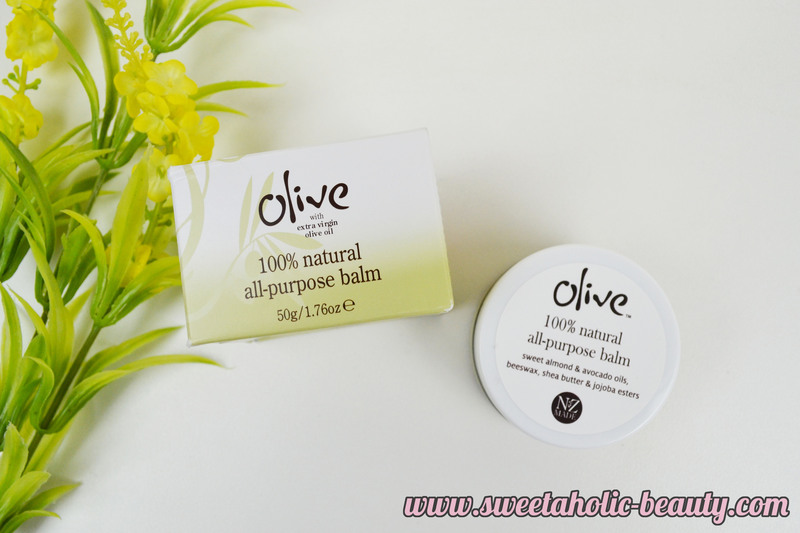 It absorbs a tad quicker than other balms I've tried but not instantly; but it does have a very neutral scent. 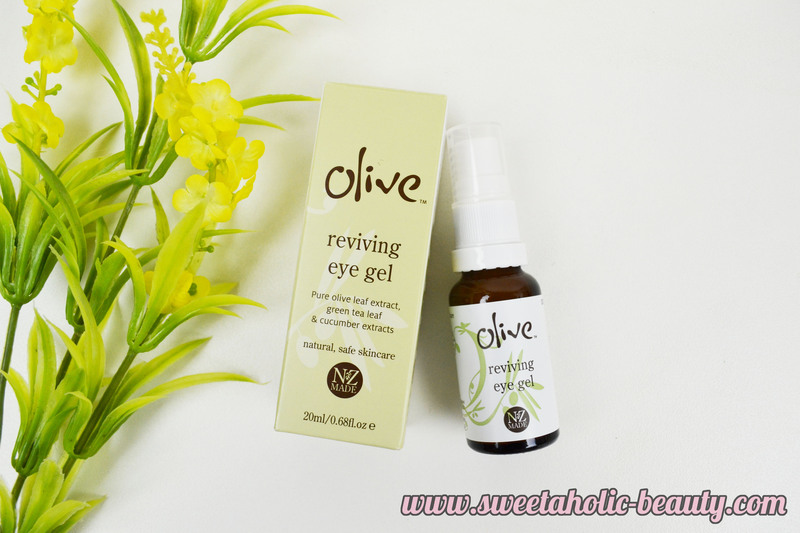 This stuff contains chamomile and cucumber extracts, which means it really helps to keep your eyes looking vibrant. I haven't noticed any long term effects as I've only been using it for a few months, but I have noticed my eyes looking slightly brighter. Oh dear, this is such a lovely product. Not only did it create an awesome amount of bubbles, it also smelt amazing. This was very aptly named as "refreshing" as this was the best word to describe the scent. I was really impressed with this one. This is my new favourite scrub. I've used this constantly and I am so in love. I don't know how a scrub can be incredibly exfoliating and incredibly moisturising at the same time - but this one certainly managed it. I can't rave about this one enough! I also have a super cool giveaway for all my readers! 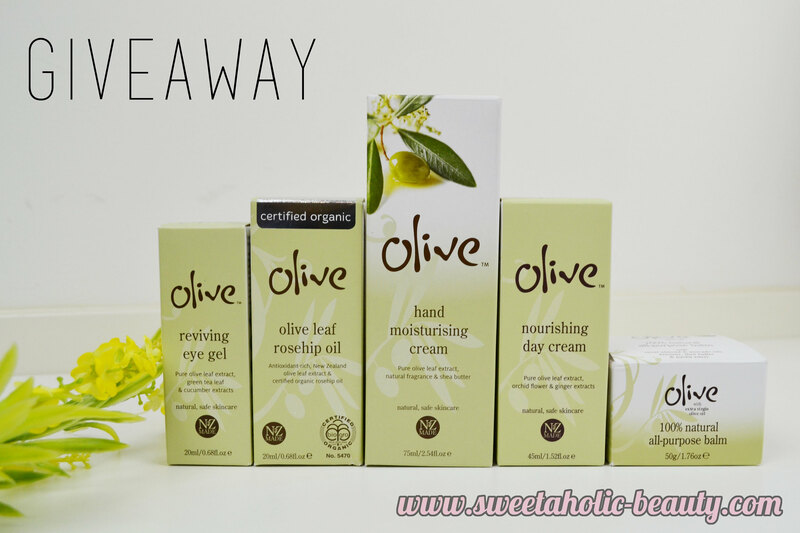 I loved the Olive Skincare so much that I have collaborated with the brand to give away their top five hero products. (As pictured above.) The total cost of these products is a whopping $119.75. Make sure you follow the instructions on the Rafflecopter. Australian entrants only; no giveaway accounts. For all other terms & conditions, feel free to email me. Overall I adore this brand. I loved all the products, nothing disappointed me. 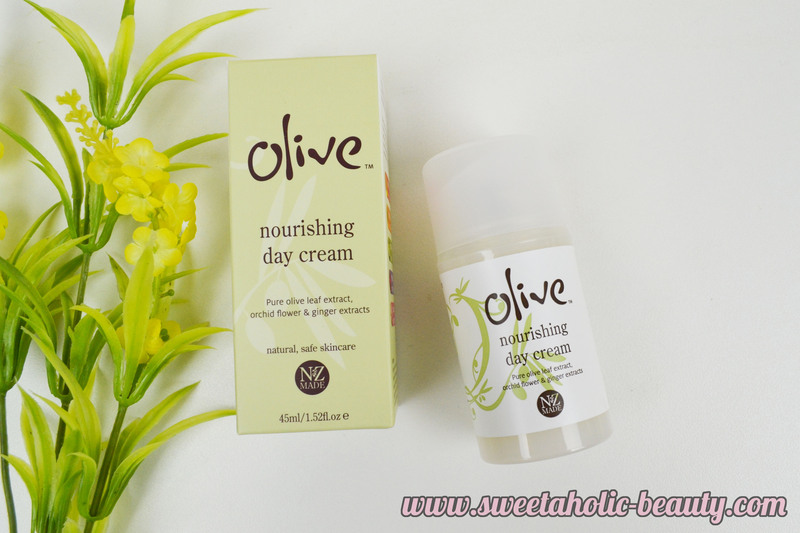 I would highly recommend this brand, especially if you have troublesome skin, as it's done wonders for my skin so far. 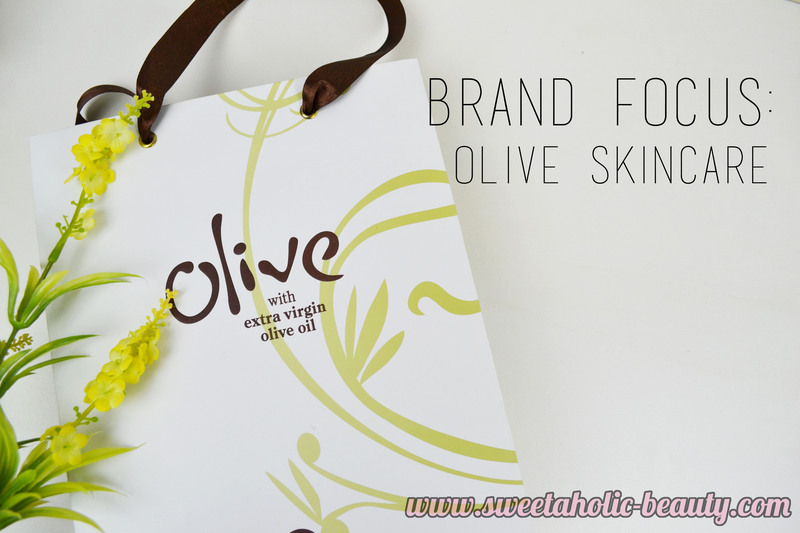 Have you tried anything from Olive Skincare? If so, what are your thoughts? Love reading about brands that I'm not familiar with! 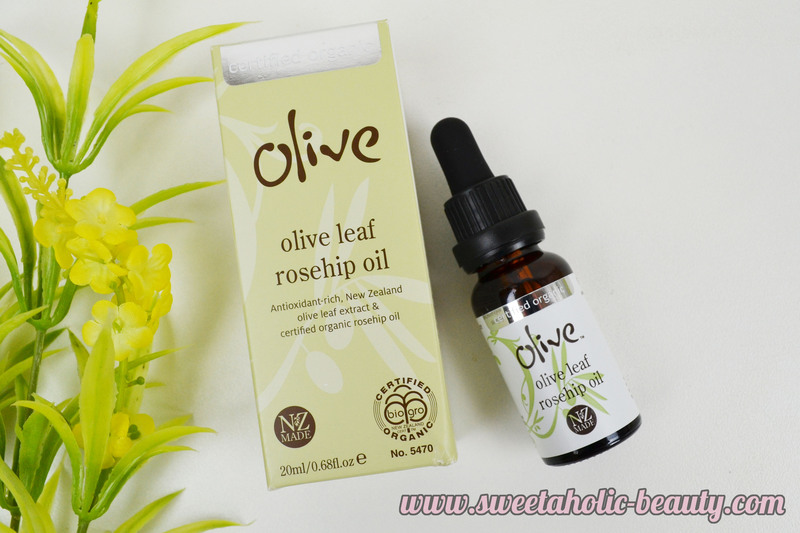 That rosehip oil sounds brilliant!